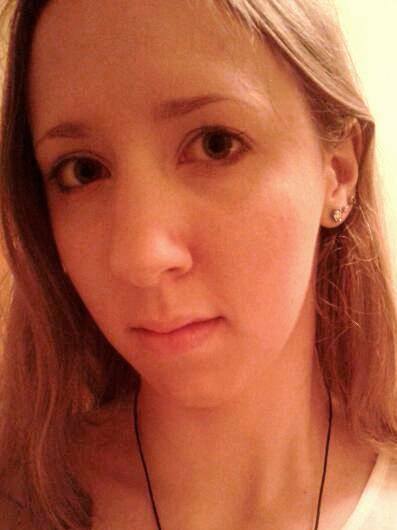 I'm Mark Morrison, first-time author of a young adult fantasy action adventure. 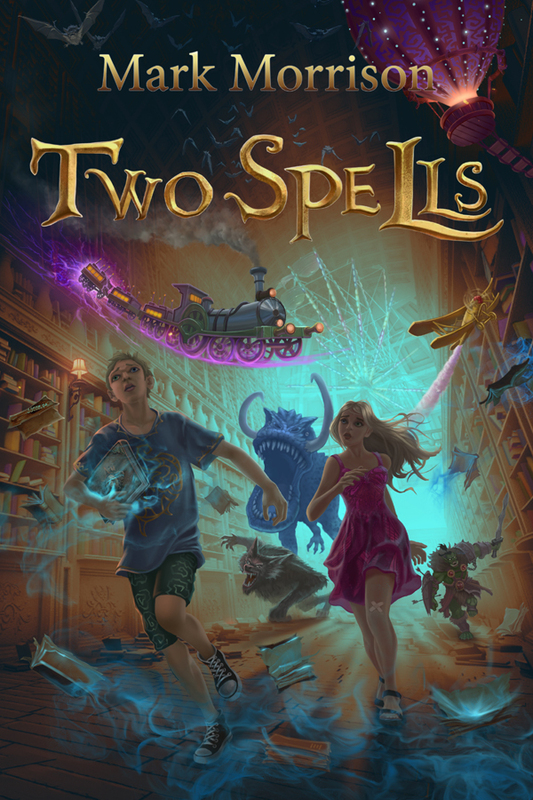 It's titled TwoSpells, a fantastically magical tale involving teenage twins, Sarah and Jon. They find out that they're heirs to an ancient magical realm built around an enchanted library created for their special kind, Irregulars. All the books on its shelves can transport a reader to anywhere or anytime the author has written into that particular story. The children quickly learn that travelling the uncharted inner-sanctums of multidimensional worlds may not be the safest nor wisest of choices. I've just begun my long journey into the treacherous extortion of ideas from my innermost fantasies. This first story in the TwoSpells series is merely the key to opening a floodgate of bizarre thoughts and twisted characters from unheard of outlandish places or maybe right next door. Readers will be entertained and enthralled by their ability to interact with these previously secretive worlds kept hidden under bewitching spells and wicked incantations. As a gracious guest to The Writing Greyhound, I think it only fair that I re-introduce myself in a more informal way. I'm from a small town in Ohio called Salem where not much seems to happen beyond the passage of time. Our family moved to Florida when I was a young boy. We immediately experienced a cultural change that could be best described as shock and awe! We noticed that in Florida there's a massive mix of diversity demographically unlike the quiet country atmosphere we had precociously experienced. It hit us like an out of control freight train, derailing our field grown, bumpkin-like personalities. We could either embrace the reality check or retreat to the sanctity of a rural lifestyle wedged between the windblown corn fields and the red brick auction houses. Thank goodness my parents chose the former because I absolutely love multiculturalism. On a personal level, how would I classify my own attitude? Am I an optimist or a pessimist? An optimist believes the glass to be half-full. A pessimist believes it to be half-empty. I've decided on a third category - realist. I believe the glass is twice as big as it should be, therefore it's full. There you go. I'm a realist who can twist the finite rules of physics into my own distorted circular logic. If I may pass on a few powerful words of wisdom to other aspiring writers, or any choice of vocation or hobby for that matter; make a difference. Life's far too short on this particular planet - don't leave any of your wishes or dreams on the table. Regrets have a nasty way of creeping up on a person as they get older. They'll strangle your conscience while you're reminiscing about your life's too few achievements. I'm so grateful for this opportunity to share my thoughts with you and do appreciate this open format to blather on about myself and my first born novel, TwoSpells .